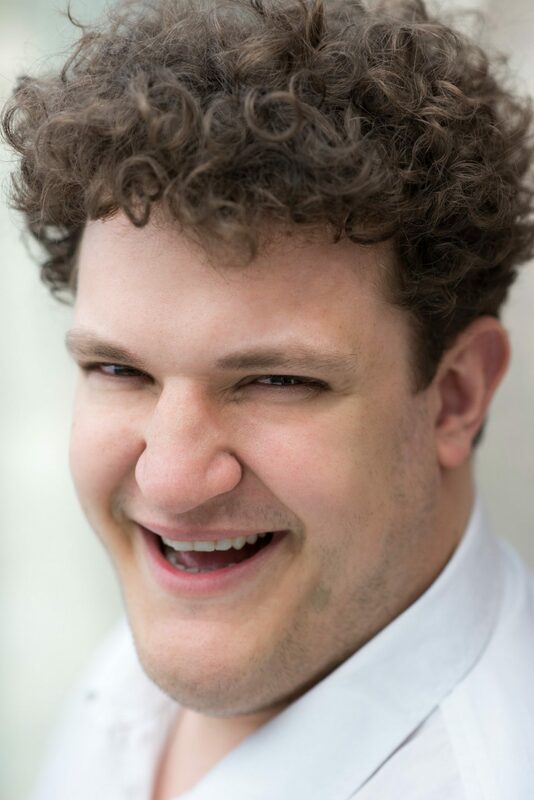 John studied at the Royal Conservatoire of Scotland (RCS) under Kathleen Mckellar Ferguson and is a graduate of the Guildhall School of Music and Drama (GSMD) Opera Course taught by John Evans, where he was supported by Help Musicians UK and the Worshipful Company of Musicians. Operatic Performances include: Alfredo La Traviata (Fife Opera); First Armed Man (cover) Magic Flute (RCS); 2nd Soldier L’incoronazione di Poppea (RCS); Bardolfo Falstaff (RCS); Nemorino L’Elisir d’amore (Brent Opera); Don José Carmen (EPOC); Jean The Cunning Peasant (GSMD); Shepherd 2 (role)/Apollo (cover) Orfeo (GSMD/ROH); Lemminkainen (cover) Swanhunter (Opera North); Leandro Le Donne Curiose (GSMD); Sir Philip Owen Wingrave (BYO); Count Vaudemont Iolanta (GSMD); Vasilli Mavra (GSMD); Huon Oberon (GSMD); Das Lied Von der Erde Valencia Philharmonic; Januarie The Tale of Januarie (GSMD/ROH). In the 2017 season John was a Jerwood Young artist at Glyndebourne Festival and Touring Opera (GFO/GTO) where he performed the roles of Player 2 Hamlet; Officer Ariadne auf Naxos and Giuseppe (cover) La Traviata. Current and upcoming engagements include: Second Jew Salome (Opera North); Major Domo to Faninal (cover) Der Rosenkavalier (GFO); Monostatos Magic Flute (Opera North); Sergeant Johnny Strong (cover) Jack the Ripper (ENO).